We are proud to announce that we have recently been awarded the highly prestigious ‘Chartered Insurance Brokers’ title by the Chartered Insurance Institute. This is an exclusive title only awarded to firms who can meet rigorous criteria relating to professionalism and capability so to receive this recognition really is an honour. 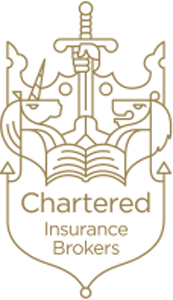 To date, less than 200 firms have achieved Chartered Status and that means our clients can be confident that they are dealing with one of the UK’s leading firms that is wholly committed to providing the best possible advice, service and support. 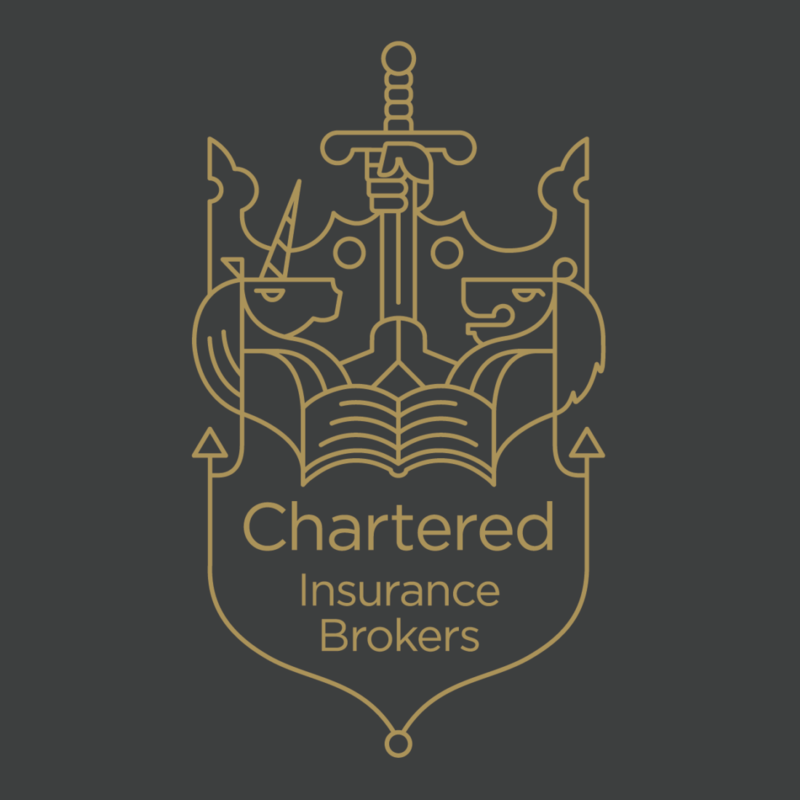 Why choose a Chartered insurance broker? Watch the video below to find out!